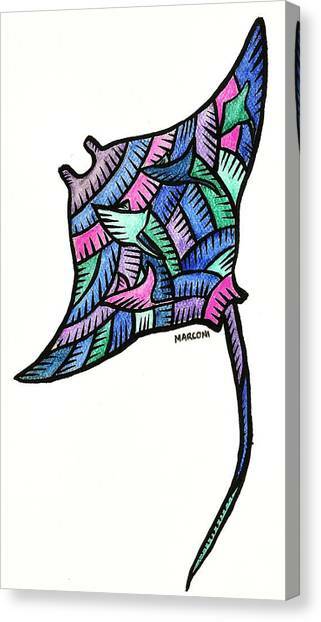 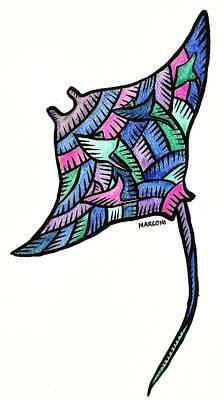 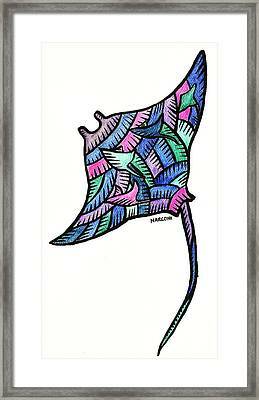 Manta Ray 2009 is a painting by Marconi Calindas which was uploaded on October 5th, 2010. 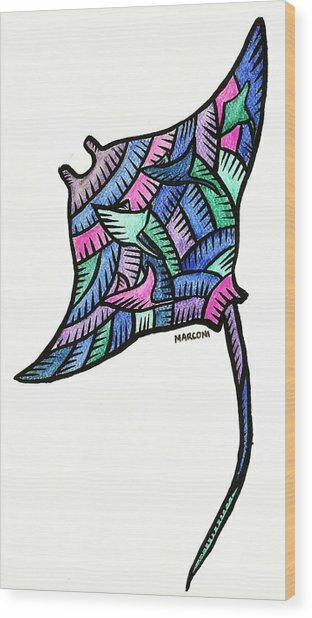 Design for the Wear-A-Marconi Guam and Saipan clothing line inspired by the blue waters of the Pacific Region. 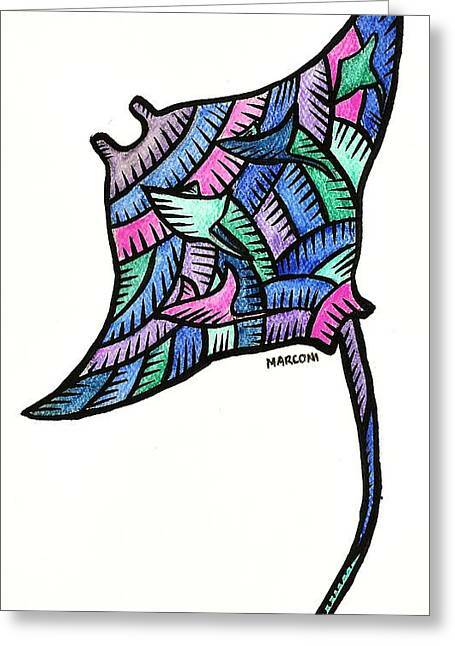 There are no comments for Manta Ray 2009. Click here to post the first comment.